By choosing to name the Compassion Planet as a beneficiary in your will, trust, or in another type of planned gift, you are helping to ensure that we can continue our Mentoring Program. Not only do we meet basic human needs, but we also provide a family structure, life skills and employment. Additionally, we assist in career planning and pursuing personal dreams within the structure of a healthy community. Securities – Potential Capital Gains Tax Benefits. Personal Property – Charitable Deduction Based On Fair Market Value. Real Estate – Potential Tax Deduction. Retained Life Estates – Gift Your Land Or Residence Now, But Continue To Live There For Your Lifetime. Trusts – Individually Tailored Estate Plans To Suit A Donor\’S Specific Needs. Life Insurance And Retirement Account Balances - These Are Gifts That Can Be Transferred At Death To A Named Beneficiary With Significant Tax Benefits. Retirement Assets – Avoidance Of Two-Fold Taxation On Certain Retirement Benefits. Life Insurance – Make A Large Tax-Free Gift With Little Cost To Yourself. 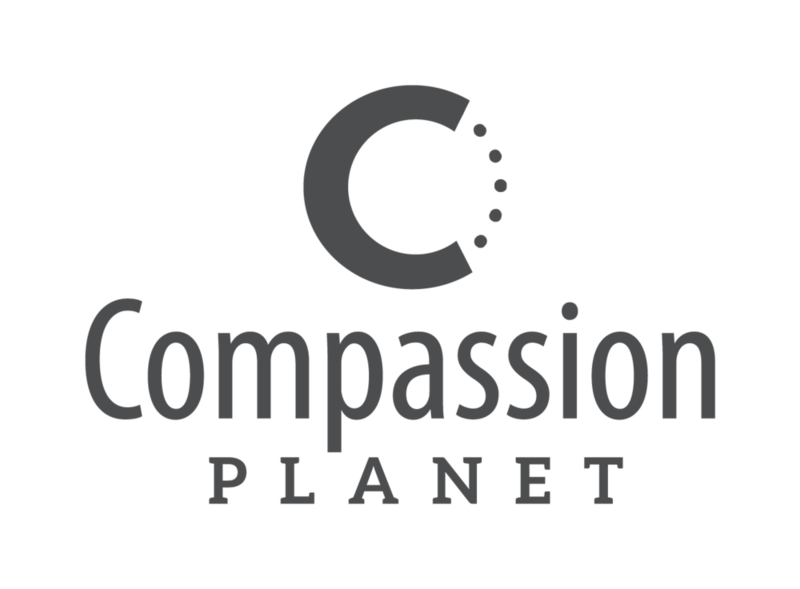 To join Compassion Planet’s Bequest Society simply send an e-mail to info@CompassionPlanet.org letting us know that you have included Compassion Planet in your will or estate plans. If you wish to remain publicly anonymous please indicate so.